After great success with the first book in the Jack Templar series, our beloved monster hunter is back! 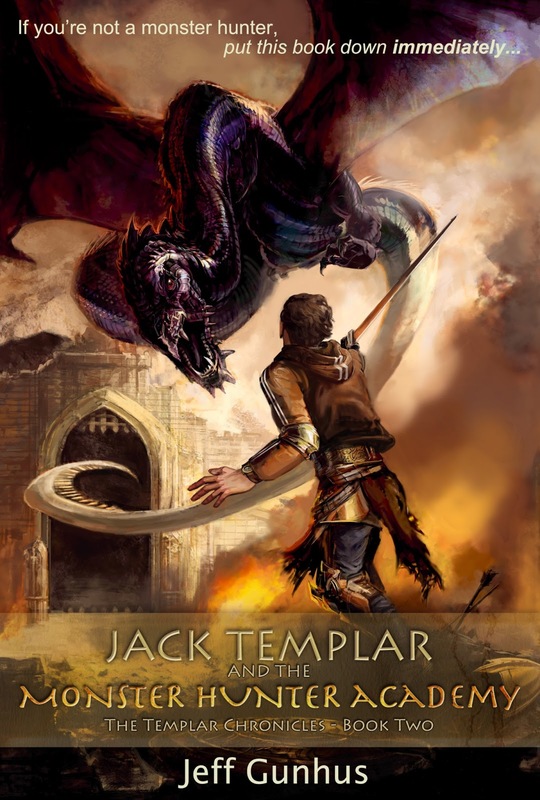 After barely surviving the onslaught of monsters that tried to kill him the day before his fourteenth birthday, Jack Templar leaves his hometown on a quest to rescue his father and discover the truth about his past. Joined by his friends Will and T-Rex, and led by Eva, the mysterious one-handed monster hunter, Jack sets out for the Monster Hunter Academy where he hopes to find answers to his questions. Little does he suspect that the Academy is filled with dangers of its own, many of them more terrifying than anything he’s faced so far. You can find more information about Jack Templar and the Monster Hunter Academy on Amazon. 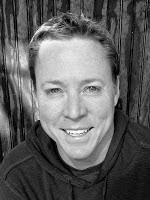 Jeff Gunhus grew up in Cyprus, Greece, and Saudi Arabia where there was a distinct lack of television. He quickly found books were the gateway to incredible adventures, fascinating characters and unbelievable discoveries. Now, with five children of his own (all who watch too much television, in his opinion), he has enjoyed revisiting his old books and reliving those adventures all over again. 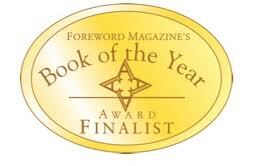 Jack Templar Monster Hunter was chosen as a Book of the Year Finalist by Foreword Reviews.